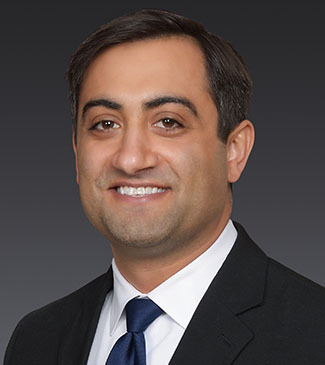 Mitch Busada joined Walker-Alley and Associates in September 2009. Since then, he has completed transactions with private and public companies, individual and group investors, governmental agencies, and non-profit organizations. These transactions include purchases, sales, leases, and turnkey development. Mitch earned his bachelor's degree in Finance from Louisiana State University, and continued his education at Loyola University Chicago, where he earned his MBA and membership into the Beta Gamma Sigma international business honor society. He is a member of the Northwest Louisiana Association of Realtors and the Commercial Investment Division, in which he previously served as the treasurer and now serves as the President-Elect.